Welcome to Active. We are the South West’s leading off road bike dealer…. 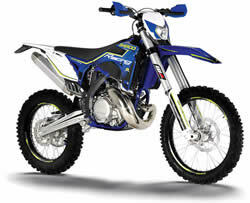 We stock new Sherco Trials and Enduro bikes as well Oset bikes. 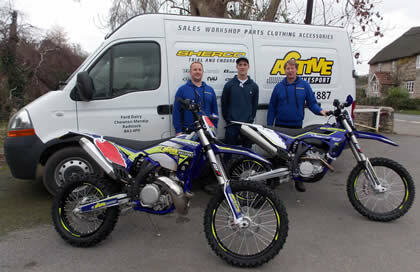 We also deal in used trials and enduro bikes from manufacturers such as Sherco, KTM, Beta, Honda etc.